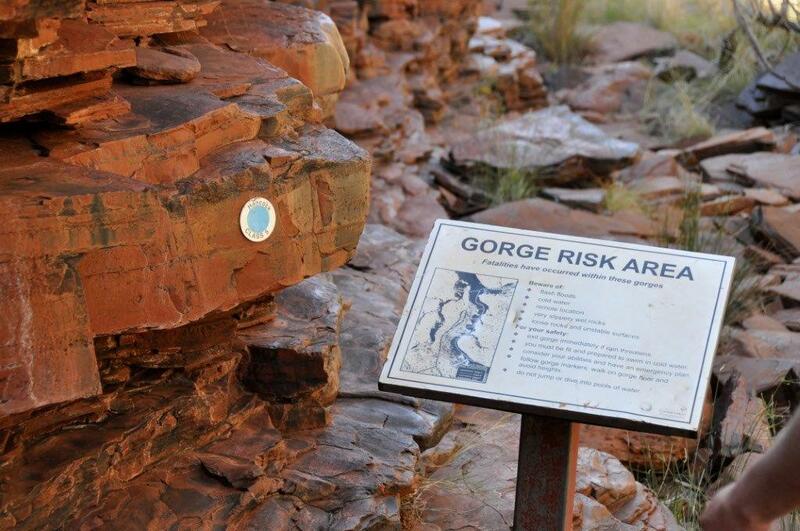 There are stacks of warnings around Karijini which tell you to be careful of cliff faces. To be completely honest, I was surprised to see how unrestricted the area is, given the risks. I think that’s a good thing though!